A family emergency has occupied all my time this week, and so I can offer you only something which appears as well on my website--my list of favourite research books. 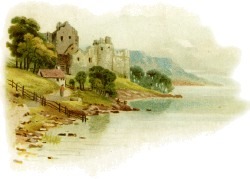 One of the joys of writing historical fiction is the historical research it requires. 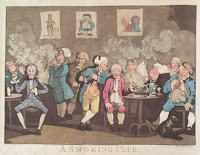 I write about the Regency because I love to read about the Regency, in fiction and non-fiction. Here I list some of my favourite research books in the hope that they will enhance your Regency romance reading experience. There are many books about the Regent of the 'Regency', and his times. by Reay Tannahill, The Folio Society Limited, 1964 hc. by Gordon Mingay with original watercolours by Diana Sperling. 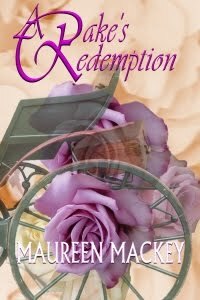 Next week, multi-published author Maureen Mackey will be here blogging about Regency Etiquette. Maureen is a prolific author of Regency romance and romantic suspense. It was while studying English literature and history that she fell in love not only with her future husband but also with 18th century and Regency England. 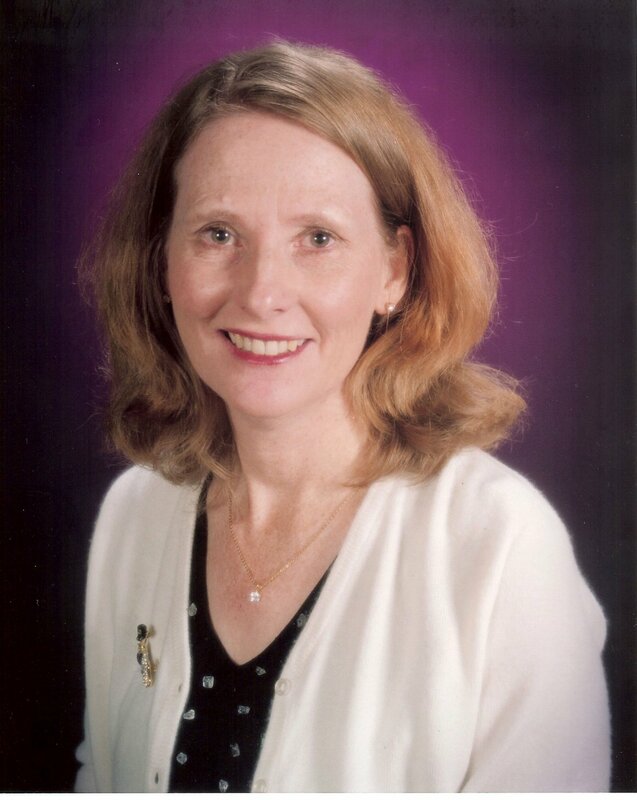 Maureen’s lifelong love of mysteries prompted her passion for writing in that genre as well. 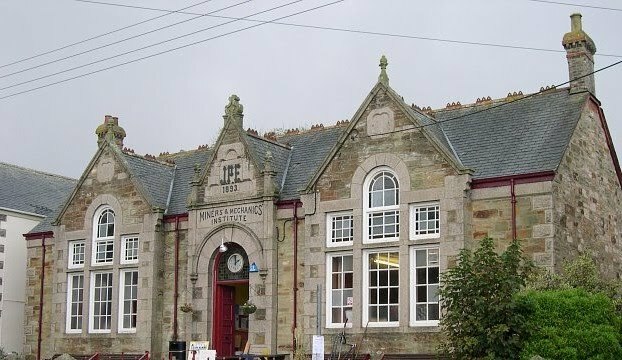 When she’s not writing she likes to read, prowl through used book stores, walk her rambunctious Sheltie and spend time with Tom and their two sons. She’s currently working on a time-travel mystery and a Regency novella. "Pistols for Two, Breakfast for One"--a chilling reminder of the purpose of any duel; to put a period to the existence of one's opponent. But in the hands of the inimitable Georgette Heyer, a duel becomes a delightful story about the maturing of two young men, and the happiness of a young lady. 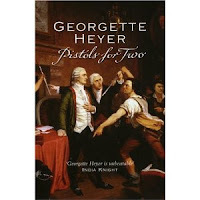 "Pistols for Two" is the title of that story and it is the title of the anthology of eleven short stories in which it appears. The anthology "Pistols for Two" was first published in 1960. It has always, to me, seemed like a box of the finest sweets, a thrill to open, and a delight to savour the contents. The stories vary from the light and delicious Bath Miss to the mysterious and enjoyably chilling Night at the Inn. The very first heroine (I think) won by a gamble is Helen Morland in Hazard, and the mistaken identity in Full Moon is the epitome of charm. I cannot recommend Heyer's only anthology highly enough, and I have always regretted that she produced just one collection of short stories. You may have gathered by now that I am one of Georgette Heyer's most ardent fans. But I am not the only fan. 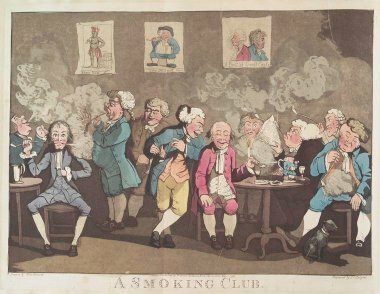 Indeed, the delightful website Austenprose is currently hosting a whole month about Georgetter Heyer's work--reviews, articles, opinions. I recommend the event highly for information, giveaways (! ), and great fun. When you are finished reading Heyer, you might want to return to the delights of Jane Austen. 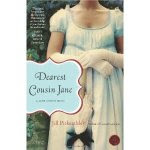 A book that I just completed, reflecting Jane Austen's real life, is "Dearest Cousin Jane" by Jill Pitkeathley. It is the captivating story of Jane's cousin Eliza Hancock, told in turns by herself and a variety of Austen relatives involved in her life. The voices seemed to me very accurate, and the story unfolds in delight and tragedy exactly as did the life of Jane's most charming cousin. After completing Pitkeathley's book, I turned to a more current Jane Austen-linked offering suggested by my sister-in-law (thanks, Joan!). 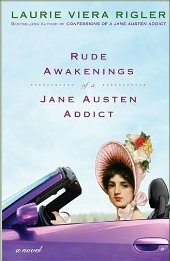 Rude Awakenings of a Jane Austen Addict by Laurie Viera Rigler is, in my opinion, a captivating read. There are so many of this type of book around these days (I won't be reading any of the zombie, vampire or sea monster versions, thank you) that it is difficult to discover if any of them are worth your precious reading time. I think Rude Awakenings is certainly worth the effort. 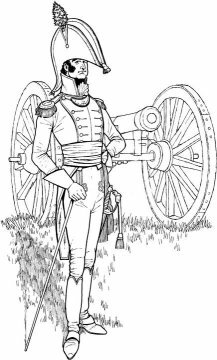 The voice of the heroine is very believably Regency, her concerns, her anxieties, her courage and her personality are credible and convincing. The reason and the science for the exchange of mind and personality are of course unexplained and unexplainable but, like the best science fiction, one believes and does not question too closely. Rigler's first book "Confessions of a Jane Austen Addict" will be next on my reading list. I hope you are finding some delightful reading material this summer. I'd love to hear your recommendations. Alternative education--it was an even more radical idea in the Regency era than it is now. 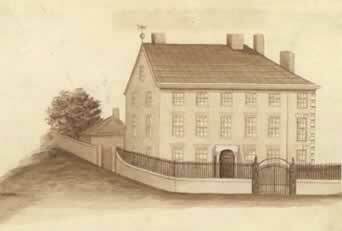 For alternative education in the Regency meant education unattached to the Church of England. 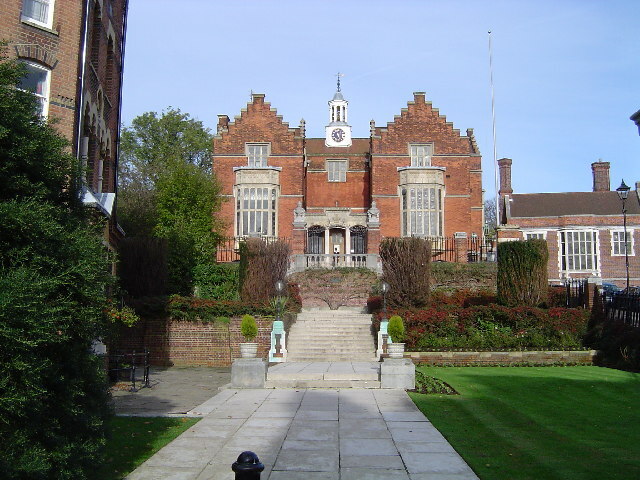 Most of the schools of England were associated in some way with the Anglican church. It was, after all, the predominant religious institution of the nation. 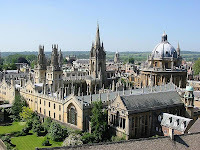 Eton and Harrow schools for young gentlemen both had close ties to the Church of England and it was very difficult to obtain entry to the universities at Oxford or Cambridge unless one was allied to the official Church. Jane Austen wrote about what she knew, and she knew the world of the Anglican clergy. Therefore it permeates her novels. Georgette Heyer accepted the status quo and the world of the aristocracy and restricted her mentions of religion to Church of England. Modern day authors tend to do likewise. Thus mention of educational establishments also cling to the traditional, well-known, church-related institutions which emphasized a classical education of Greek and Latin literature, oration, and philosophy. But there was a whole other world of religion and education occupying Regency England. The religion we will perhaps discuss another time. But the 'dissenting academies' were an important part of the educational establishment. Dissenters was a general term which included Non-conformist Protestants, Jews, Roman Catholics and Quakers. But it was not only their young men who attended the dissenting academies. There were scholars (even aristocracy) of all stripes at the most liberal of the schools because of their curriculae--which included experimental science, mathematics, business accountancy, grammar, modern history and geography. The Universities of Edinburgh and Glasgow while not, strictly speaking, dissenting academies shared the liberal philosopy of the dissenters and provided a broad education and open admission. 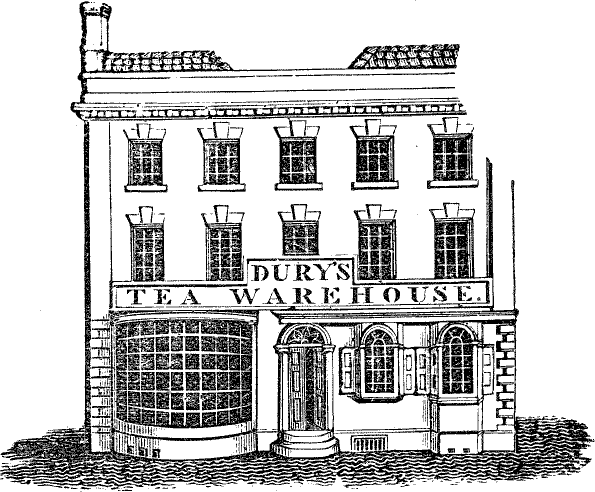 Some have argued that the dissenting academies fostered the industrial revolution. 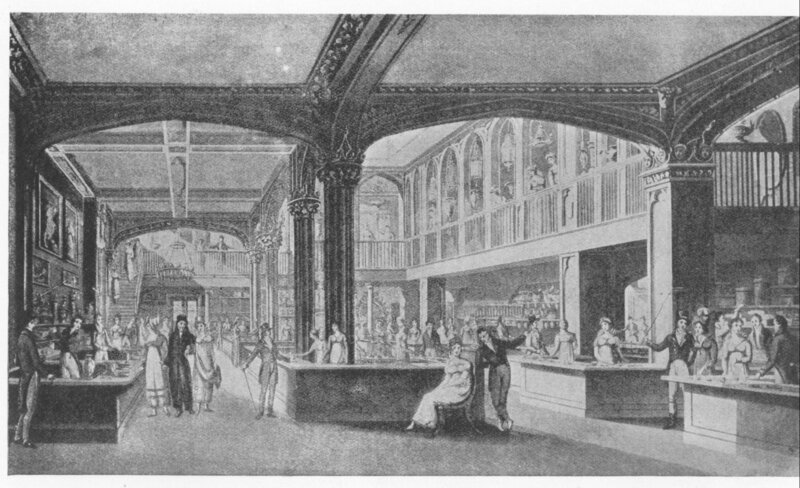 Certainly schools like Ackworth in Yorkshire, the Warrington Academy and its later version the Manchester Academy played a leading role in educating the middle classes who were instrumental in the society of the industrial North. 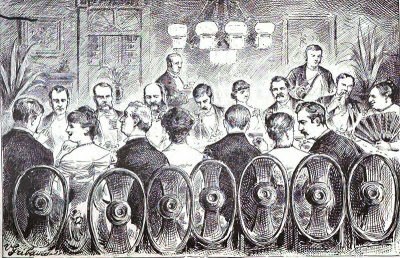 At the same time, education for the working classes was being developed by new movements like the Mechanics Institution, the 'Sunday Society' established in Birmingham in 1789, and Anderson's Institution in Glasgow. The children of the working classes were still largely uneducated, but their parents were at last able to seize opportunities for advancement. Like the dissenting academies these instituions emphasized practical skills, and technical training. In my book Daughter of Trade the heroine's middle class family subscribes to the idea of education for all and sends its sons to a dissenting academy. 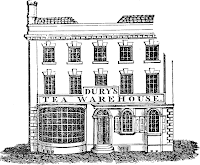 As writers and readers of the Regency era we need to consider the options that existed beyond the schools and universities of the Church of England. 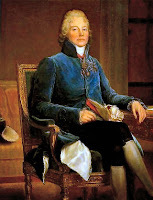 While the aristocrats of the Regency often did not think progressively when choosing their sons (and in some cases, daughters) schools, there were some who did. We need at least to consider the other advanced educational opportunities available.